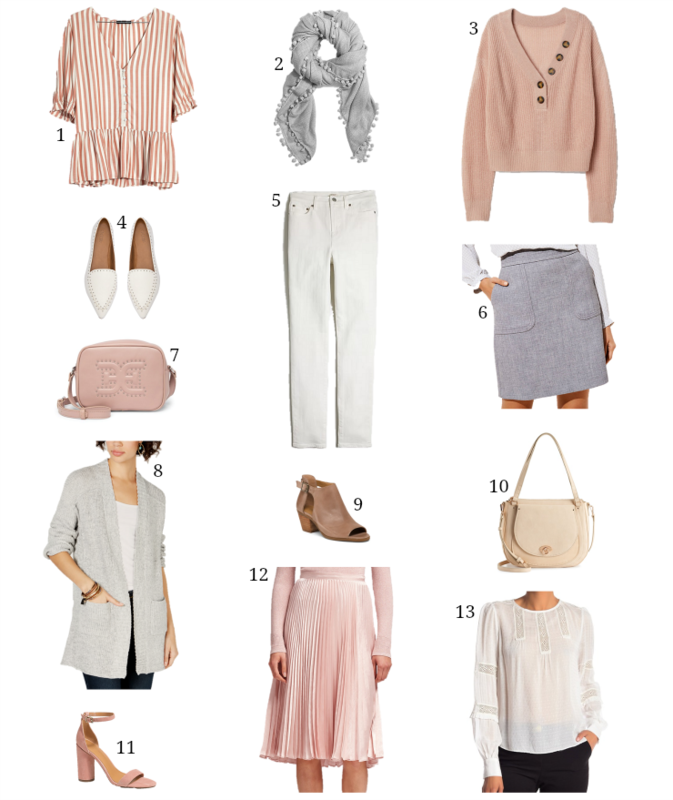 I don’t know about you, but every year around this time, I’m always itching to toss my dark winter hues for some pretty spring styles in soft neutrals & airy whites. 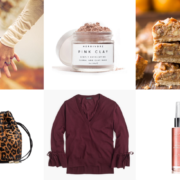 So, for today’s round-up I’m sharing some pieces I’ve currently got my eye on that will transition seamlessly into next season – and everything is affordably priced! 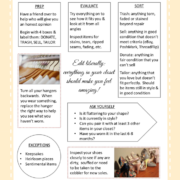 Please share in the comments below if there are specific items you’re searching for so I can do my best to include them in future posts!